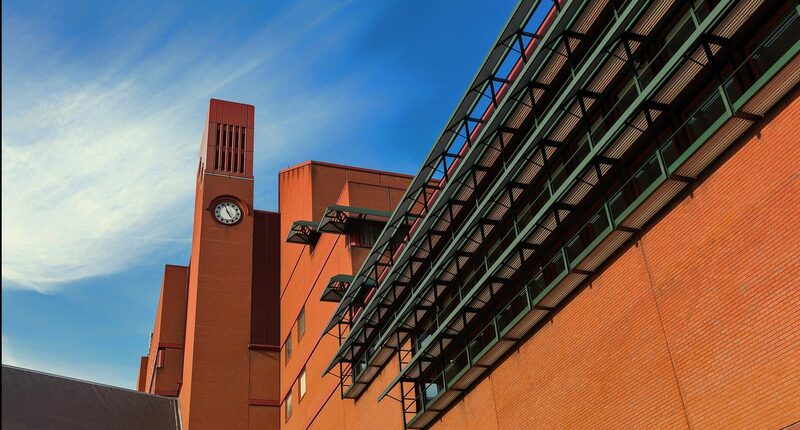 The British Library is now accepting applications for PhD research placements in 2019-20. A PhD research placement at the British Library provides the chance to experience research in a different environment to that of a university, to engage with a range of research users and audiences, to gain insights into different potential postdoctoral career paths, and to make a tangible contribution to the purposes and programmes of a national library and major cultural organisation. A broad range of research placement opportunities have been identified by the Library for 2010-20. Further details and profiles for each placement are available at the link above. Please refer to the guidelines and email the completed application form and a CV to Research.Development@bl.uk Please note that all applications must be approved by the applicant’s PhD supervisor. The application deadline is 5pm on 18 February 2019. Please note that – unlike for an internship or a fixed-term post – the British Library is unable to provide stipends or payment to PhD placement students. It is therefore essential that applicants to the placement scheme obtain the support of their PhD supervisor in advance and that, as part of their process, they consult their HEI to ascertain what funding is available to support them.